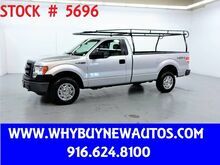 ~ 4x4 ~ Only 74K Miles! 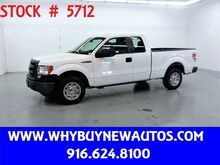 ~ Extended Cab ~ Only 64K Miles! 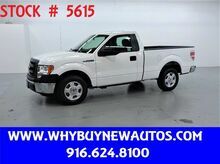 ~ Only 32K Miles! ~ Only 5K Miles! ~ Only 66K Miles! ~ Only 67K Miles! ~ Only 71K Miles! ~ Only 79K Miles! 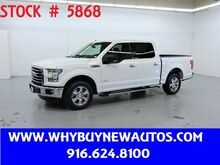 ~ XLT ~ Crew Cab ~ Only 32K Miles! 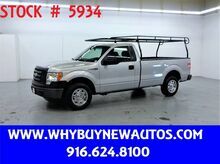 ~ XLT ~ Crew Cab ~ Only 36K Miles! 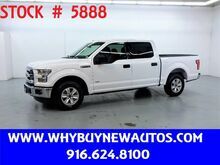 2016 Ford F150 ~ XLT ~ Crew Cab ~ Only 32K Miles!